Over Â½ acre overlooking green space. 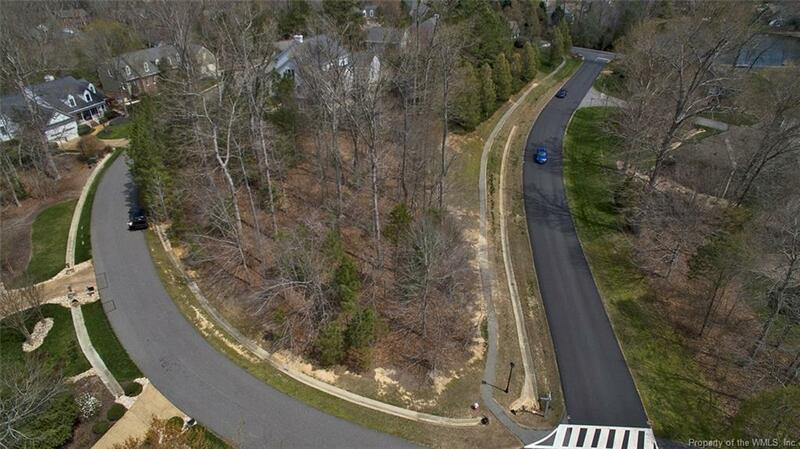 Wooded, corner lot at Pine Valley and Firestone near, St. Andrews and the News Road Residents' Entrance. Great location for easy access to stores, New Town, dining, and whatever you need! Come walk the lot, you won't be disappointed. Bring your builder!